Check out all of the recent North American wine news worth knowing about. Indy Star – 10/29/2018 – Suburban noise ordinance update process prompts closure of local winery to the public. 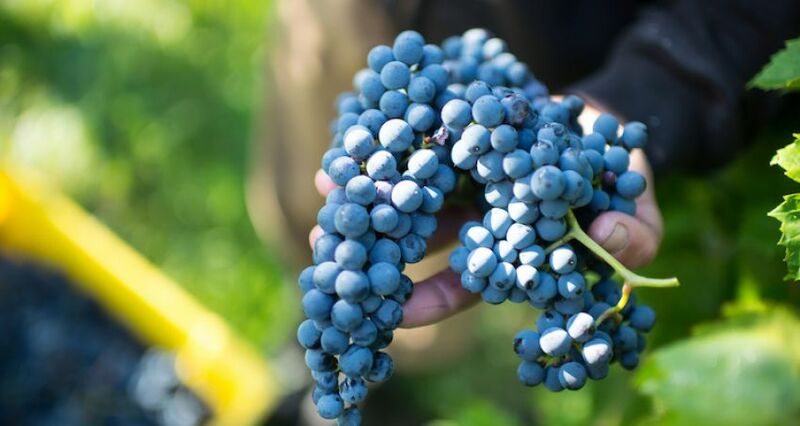 Decanter – 10/28/2018 – Andrew Jeffords tastes the Finger Lakes and notes its growth from the days of Red Cat. Record-Eagle – 10/27/2018 – Michigan winery tops the competition from over 500 riesling wines at Australian international. Lancaster Farming – 10/26/2018 – Virginia winery celebrates making the short list for a Wine Star award. Food & Wine – 10/26/2018 – Rutgers University research aims to help New Jersey reclaim its history of hard cider making. Courier Post – 10/24/2018 – New Jersey wineries challenged by a wet 2018 season, work to bring a quality vintage in. Chicago Tribune – 10/24/2018 – Sweet little primer on savoring the ice wines of New York State. Washingtonian – 10/23/2018 – Eight day trip escapes from Washington D.C. into the surrounding wine country.